A Travis County grand jury is probing allegations of abuse of power by Gov. Rick Perry related to his efforts to obtain Travis County District Attorney Rosemary Lehmberg’s resignation following her 2013 DWI arrest. While the publicly available facts would not appear to provide a compelling legal basis for an indictment, the governor has at least one reason to be a bit nervous. 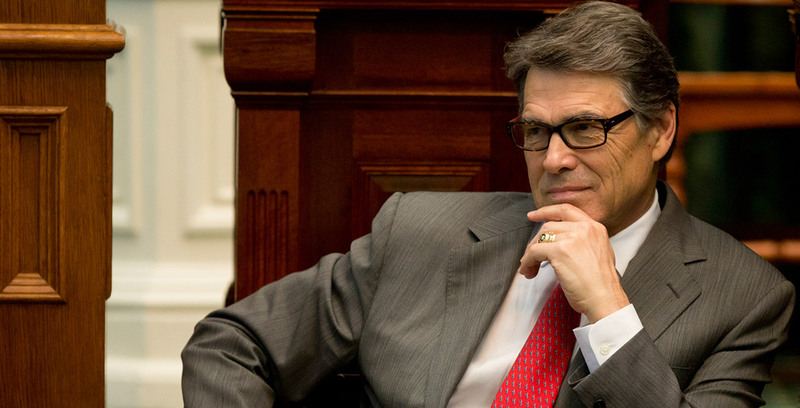 Perry is an outspoken conservative widely reviled by Texas liberals, and the grand jury is composed of residents of the state’s most liberal county. As a result, the odds of a Travis County grand jury indicting the governor are greater than if the grand jury had been impaneled in a more centrist county (e.g., Bexar or Tarrant), let alone in one of the state’s most conservative large counties (e.g., Denton or Montgomery). 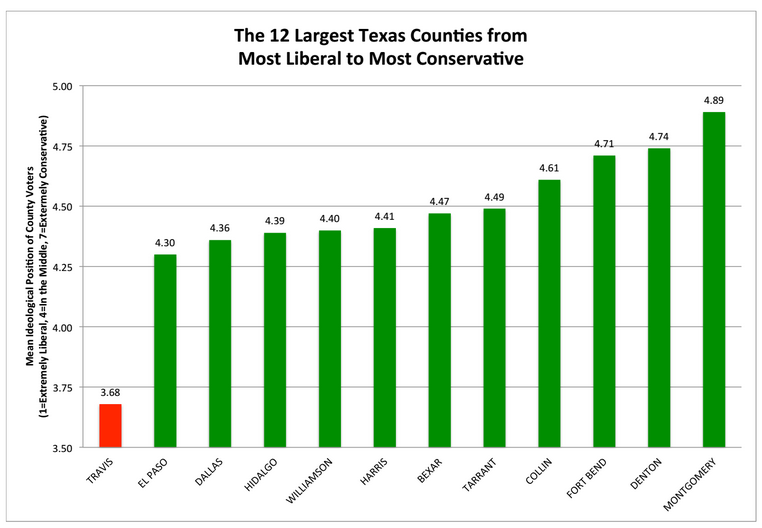 Among the dozen largest Texas counties, Travis County is a clear ideological outlier. The mean position of Travis County voters on this liberal-conservative scale is 3.68, noticeably more liberal than that of voters in the next most liberal county, El Paso (4.30). In fact, the ideological distance between Travis County and El Paso County (0.62) is greater than the distance (0.59) between El Paso County and the most conservative of these 12 counties, Montgomery (4.89). 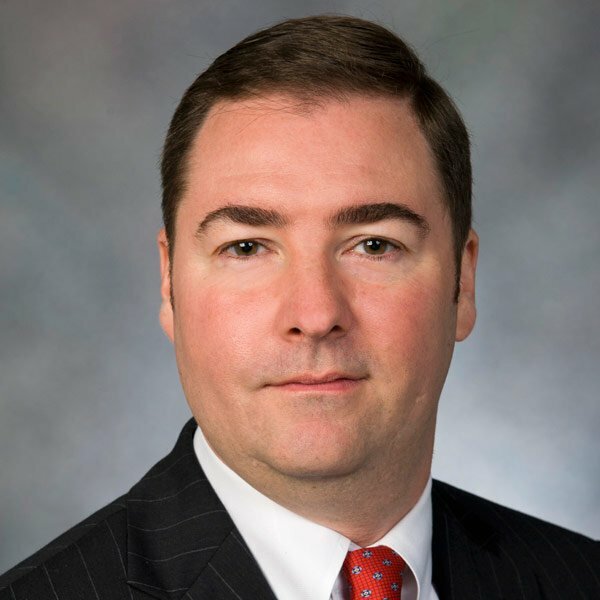 The mean ideological position of Travis County voters is also significantly more liberal than that of the average Texan (4.55) and that of the average voter in the state’s other four counties with populations greater than 1 million, all of which have relatively similar mean ideological profiles: Dallas (4.36), Harris (4.41), Bexar (4.47) and Tarrant (4.49). While the average Texas voter is right of center, the average Travis County voter (and juror) is left of center. For a strong and vocal conservative like Perry, Travis County is the worst possible venue for a grand (or a petit/trial) jury. Unsurprisingly, Perry’s approval rating is lower in Travis County than in any other major Texas county, with one-half of Travis County voters strongly disapproving of Perry’s job performance. But the state capital is located in Travis County and not, for instance, in Montgomery County, where Perry would almost without question find a more sympathetic panel of jurors. Unlike their peers in Travis County, only slightly more than a quarter of Montgomery County voters strongly disapprove of Perry’s performance as governor. Unless playing hardball politics now constitutes criminal behavior in the Lone Star State, Perry should have little reason to worry about being indicted for abuse of office if his grand jury bases its decision solely on the law and on the evidence revealed to date. That said, grand jurors are humans who make their decisions based in part on their ideological worldview, and the ideological worldview of the average Travis County voter and grand jury panelist is notably more liberal than that of Perry. As a result, it is quite likely that the governor and his legal defense team would be more at peace if this grand jury had been seated pretty much anywhere else in the state other than Travis County.